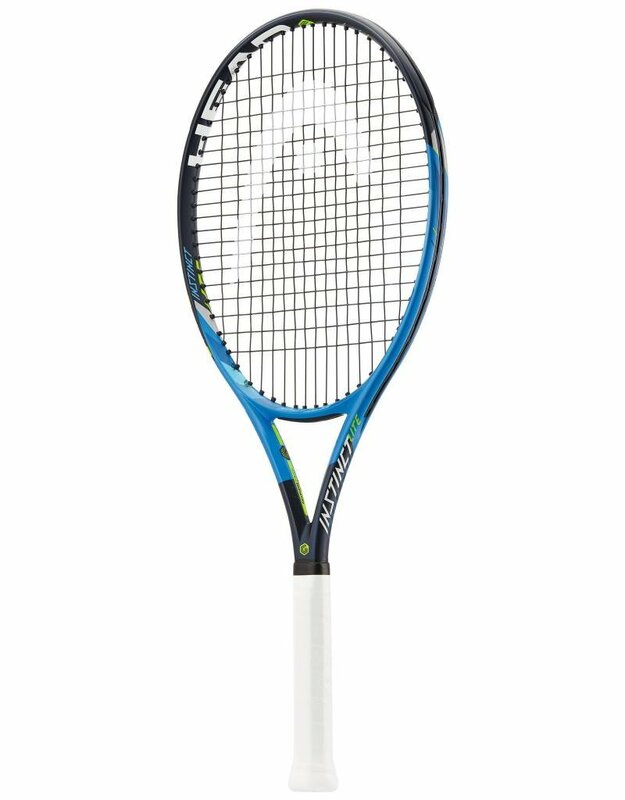 If you need a lighter yet high performing partner, then your racquet is the Instinct Lite. This one features an oversized head and a bigger sweet spot for easy playability and the mix of comfort and control the series is known for. Just like the other Instinct models, it also provides the benefit of effortless high performance and comfort thanks to a brand new frame construction. The secret to the incredibly easy playability lies in the specially designed crosssection, which provides more stability and leads to a bigger sweet spot. The new Graphene Touch technology gives you an incredible touch and solid, dampened feel and the new sound grommets for less vibrations comes as part of the racquet's elaborate construction that is worth a second look. If you need your racquet to look as fashionable as you, the Instinct Lite comes with the series' gorgeous eye-catching combination of different blue and pop colors.